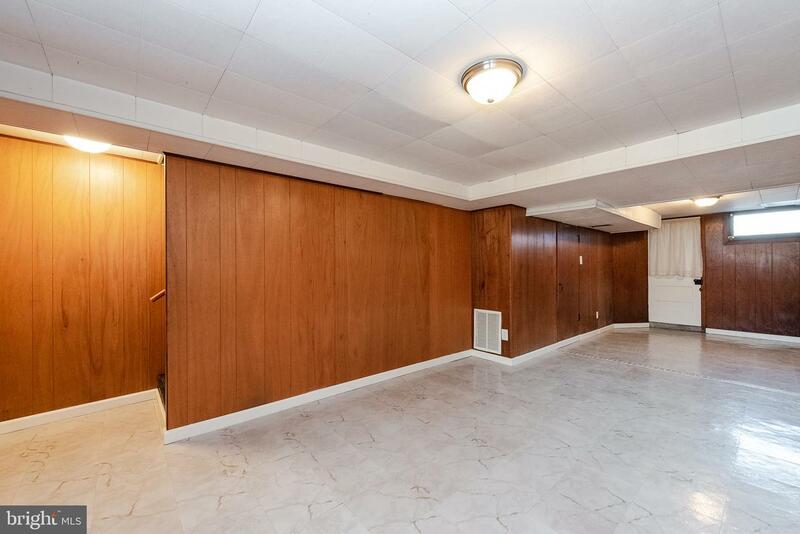 It~s ready for you ~ just bring your furniture. 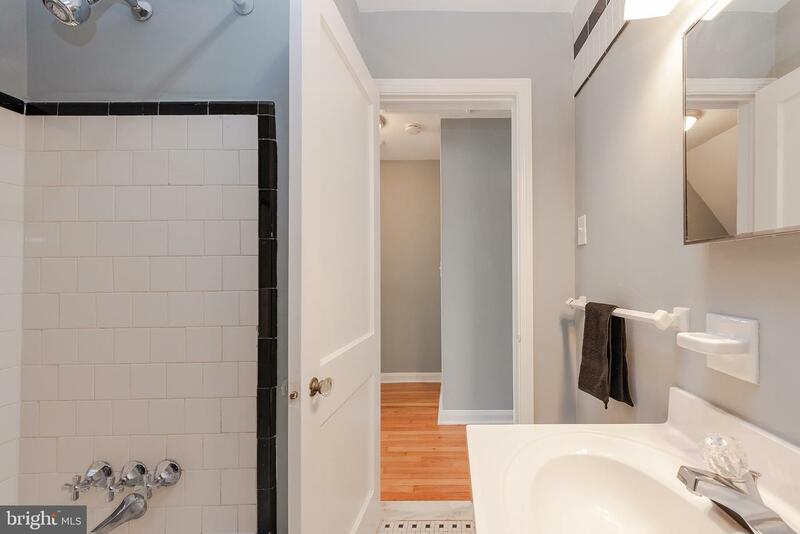 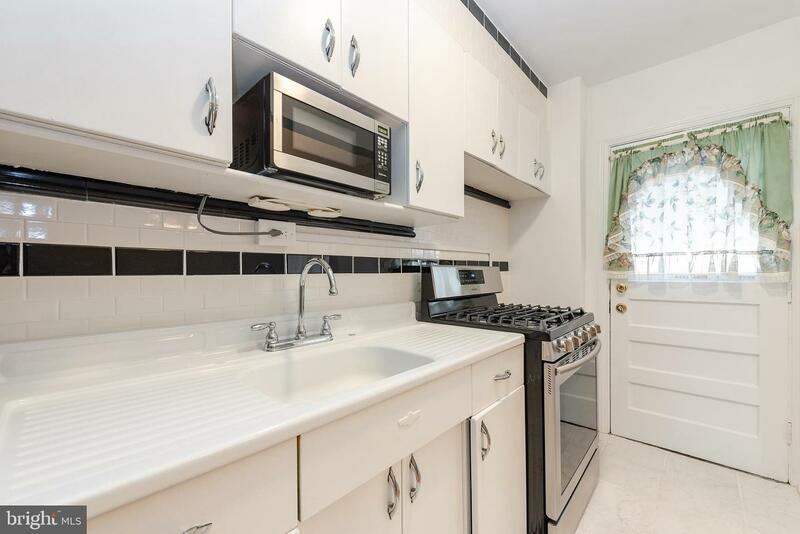 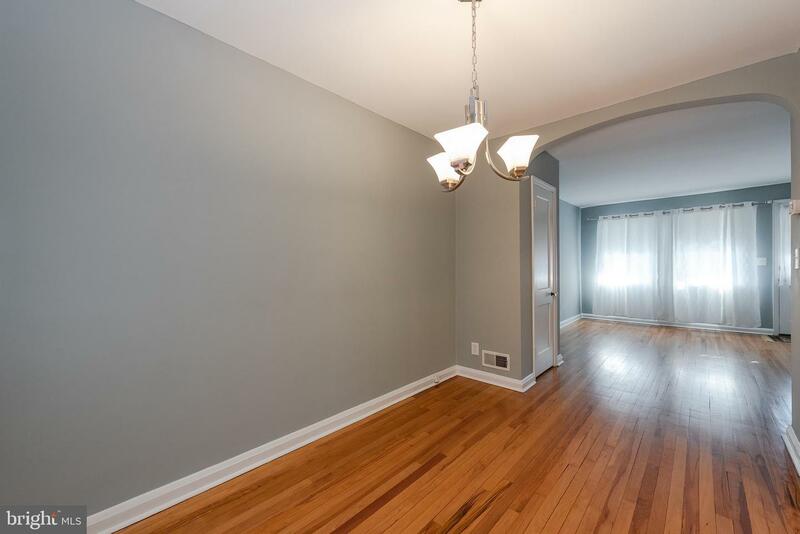 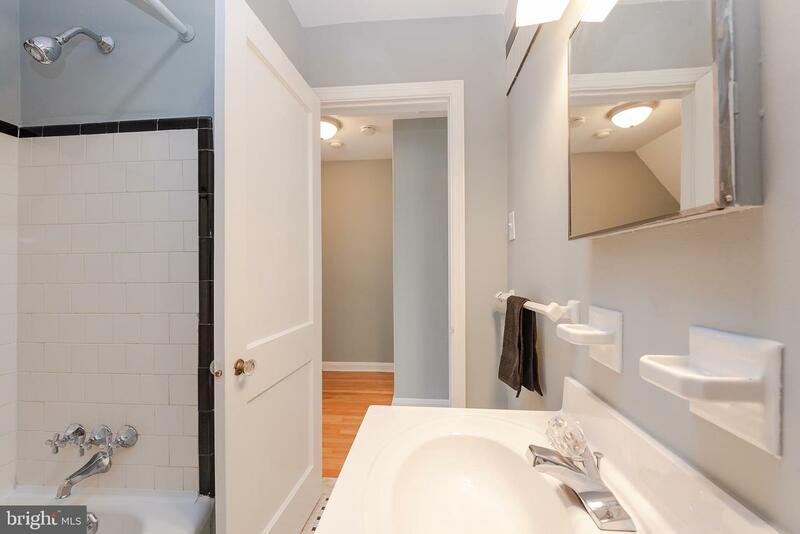 This very clean smoke free 2BR, 1B home in Hot Bayview. 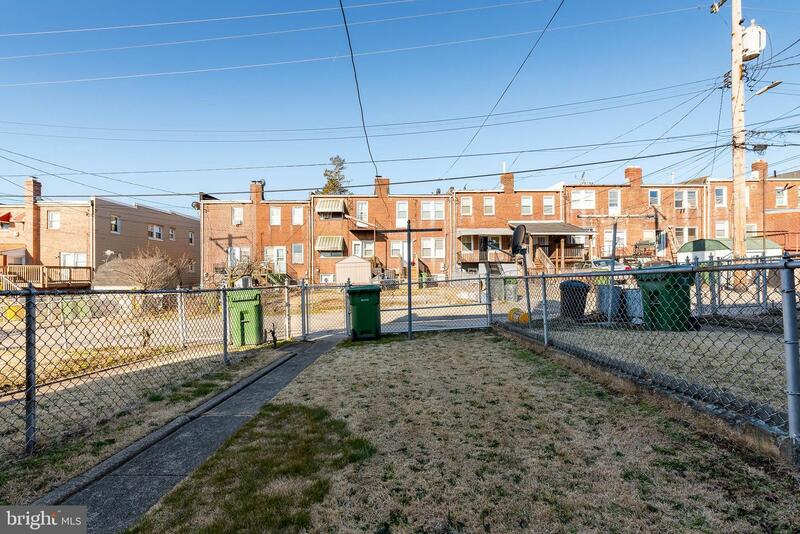 You are right off I 95, near the bus stop, grocery, store and many other amenities (banks, restaurants, schools, Home Depot, veterinarian). 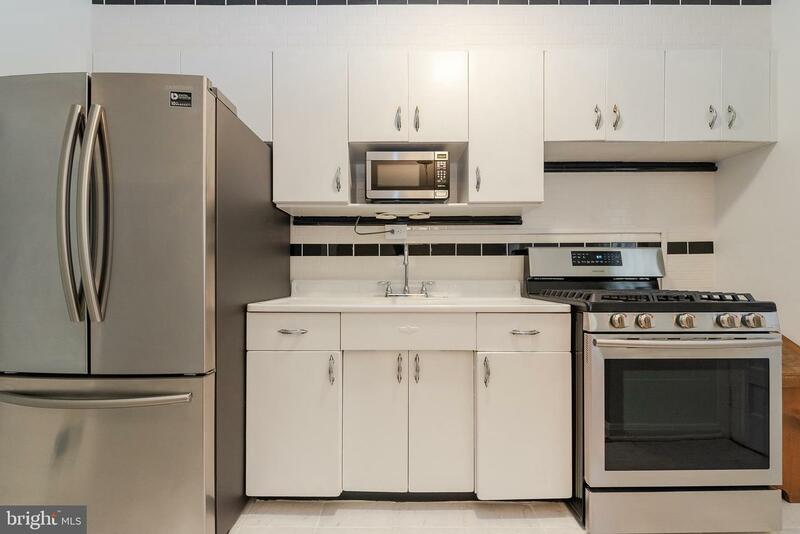 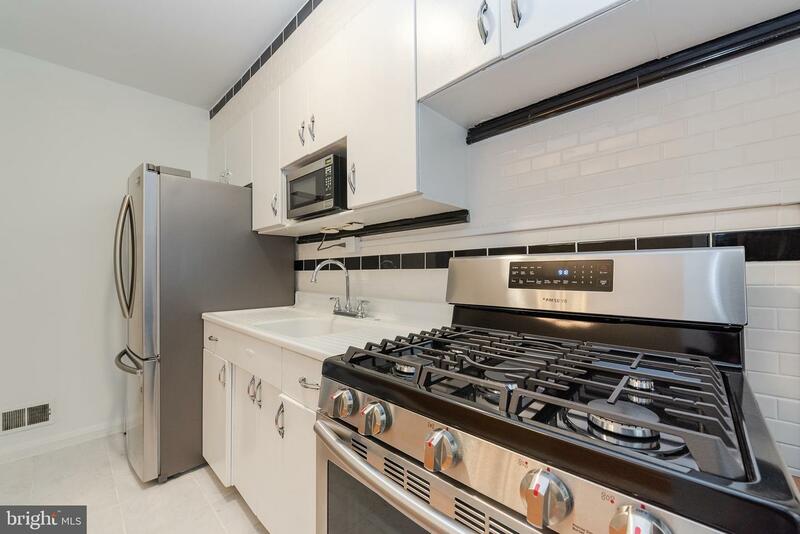 There are new appliances - stainless steel refrigerator and convection gas range and a new AC unit. 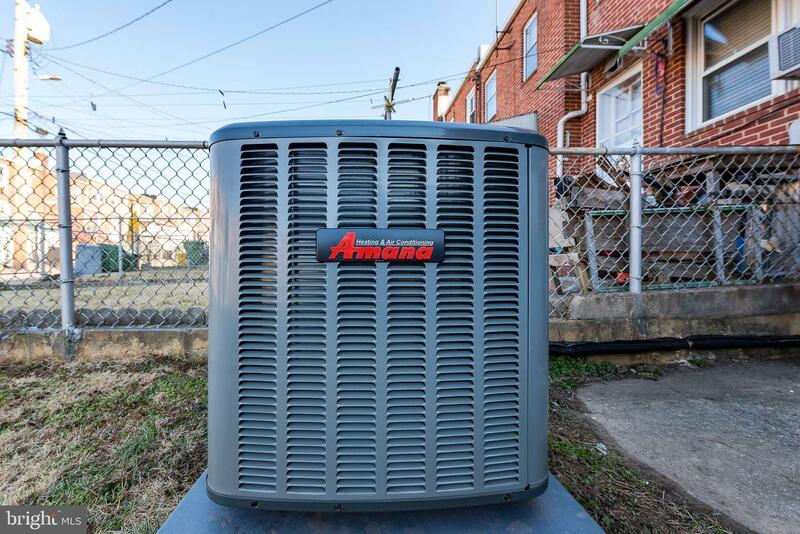 There is a new programmable thermostat for heating and cooling. 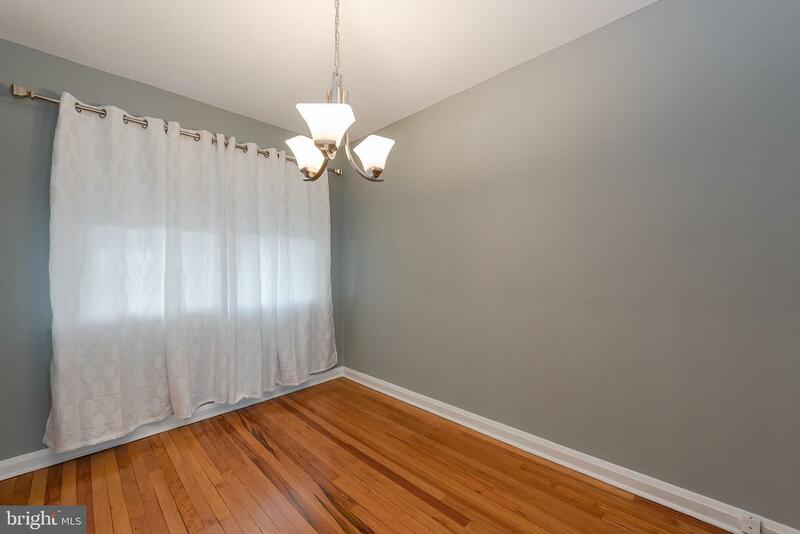 There are modern light fixtures, smoke/CO2 detectors on all floors, new curtains and rods and window shades throughout. 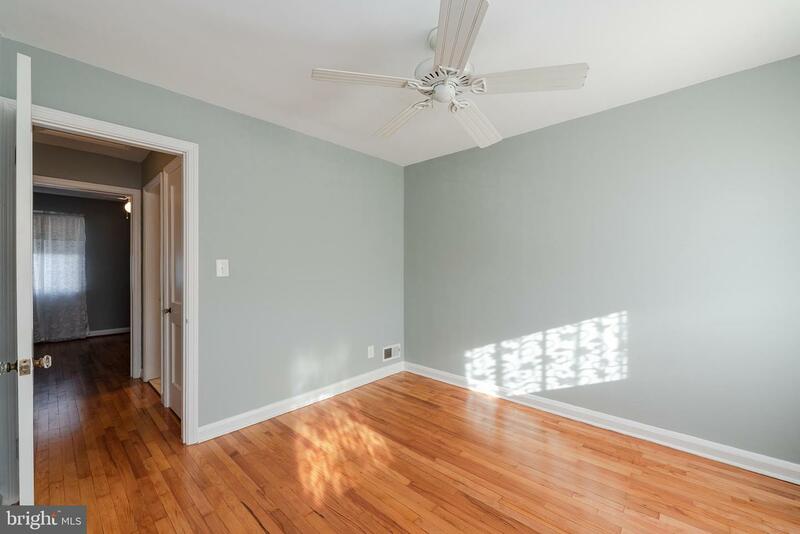 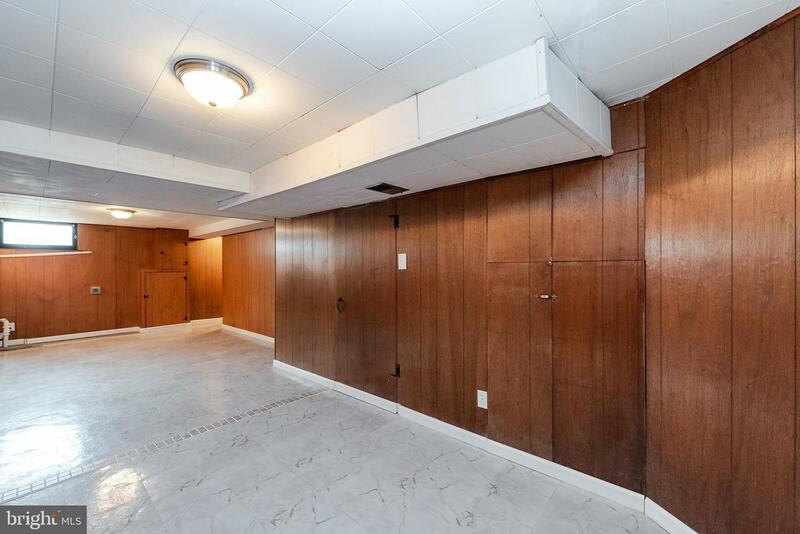 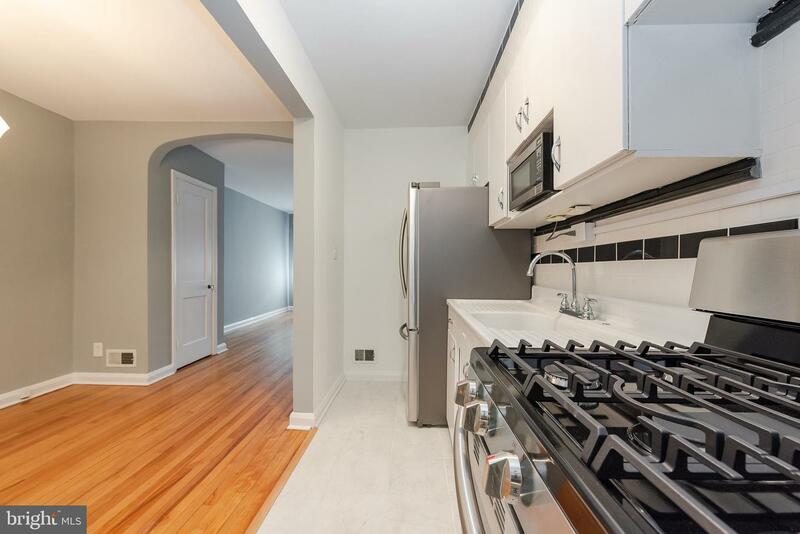 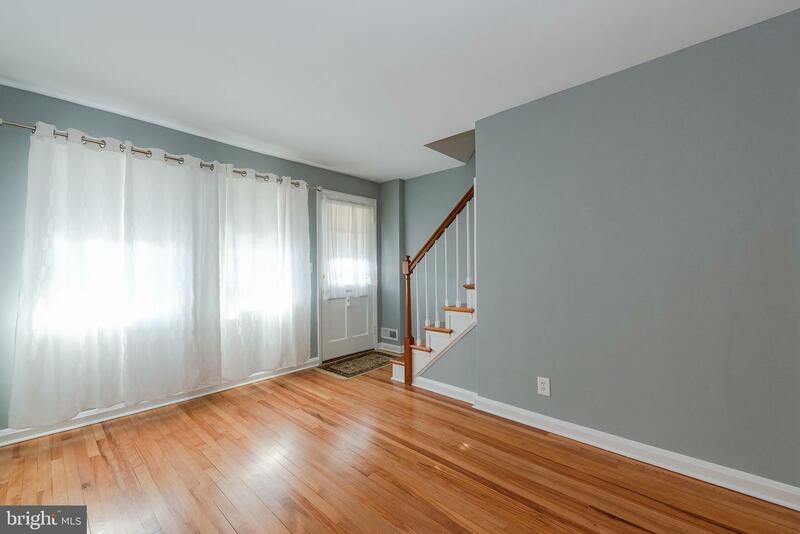 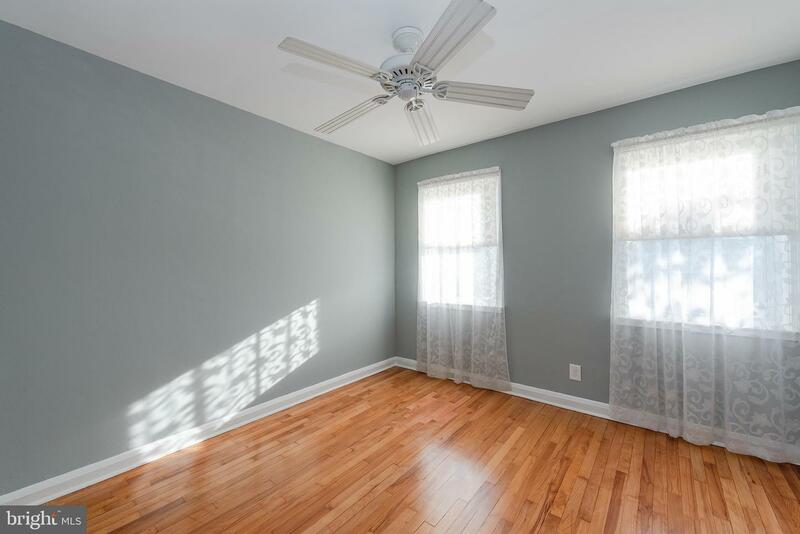 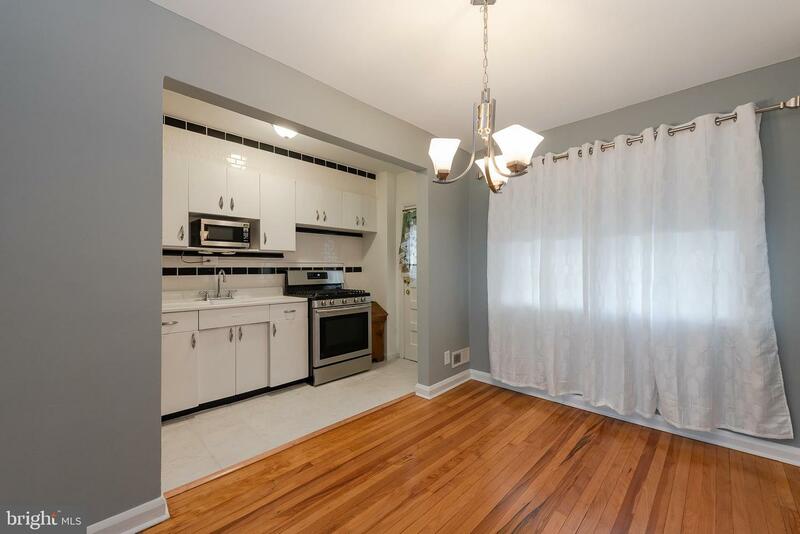 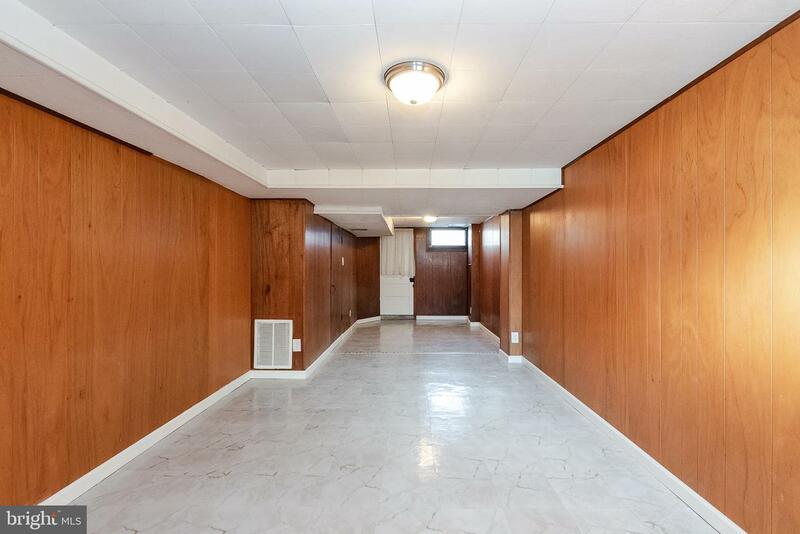 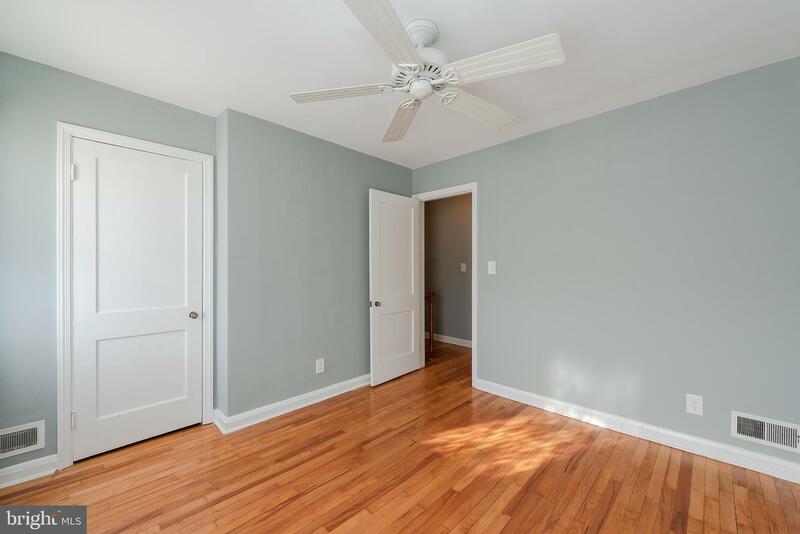 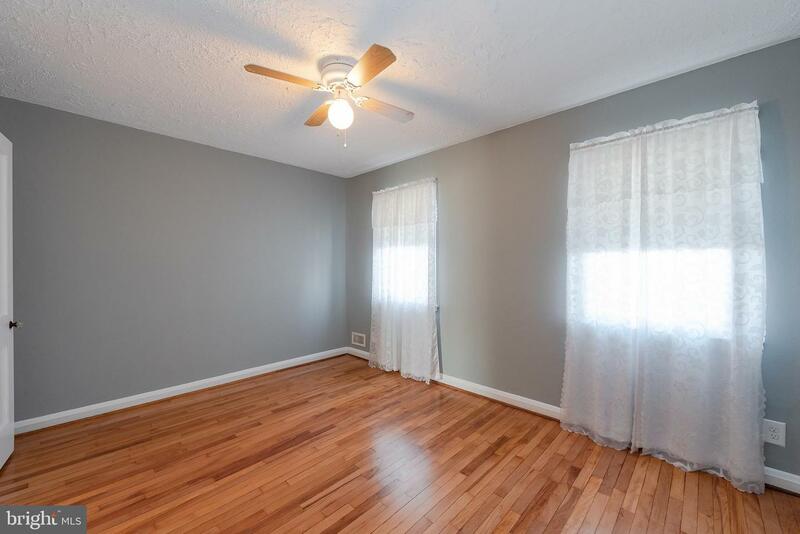 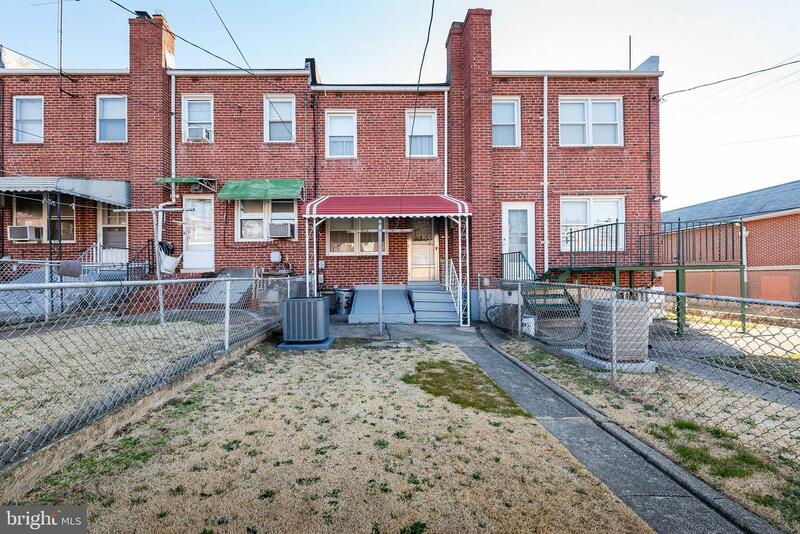 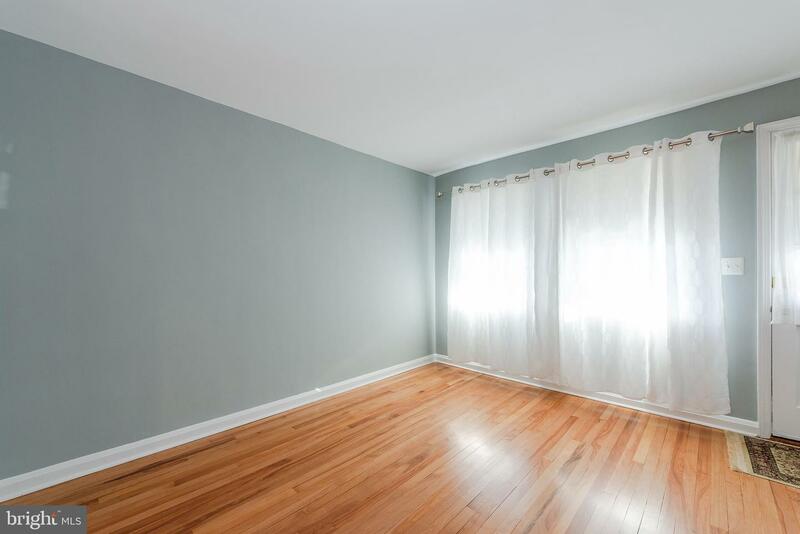 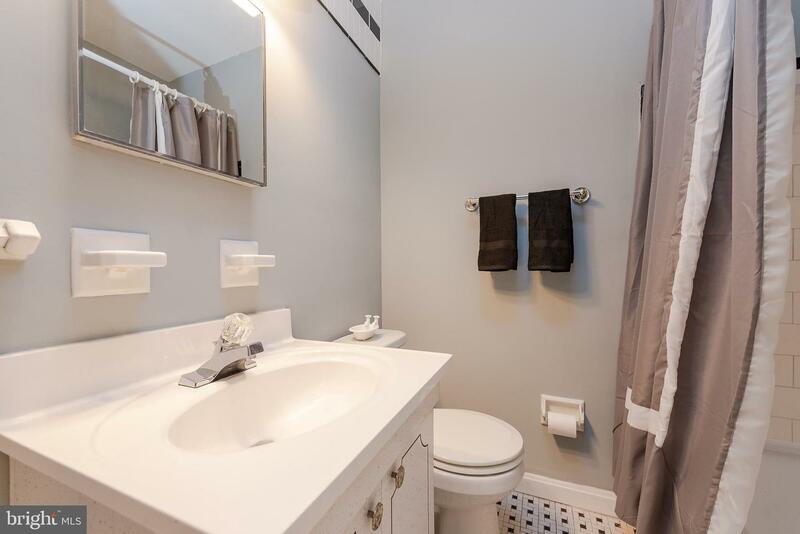 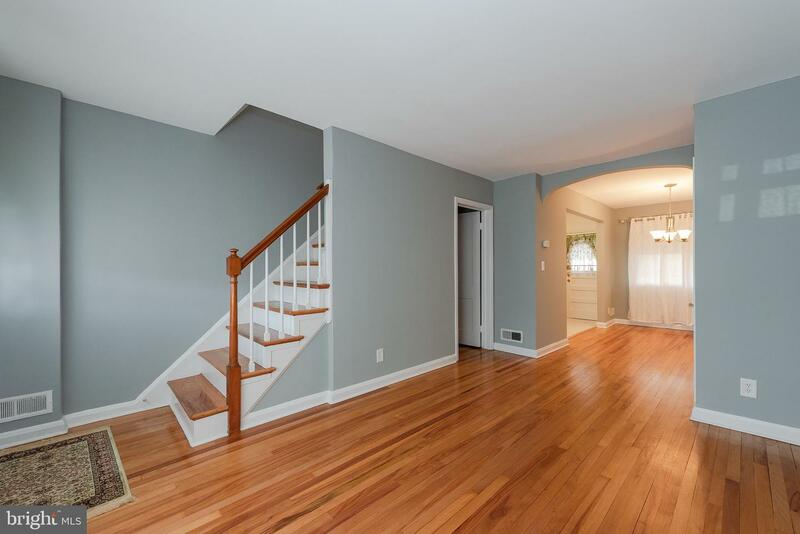 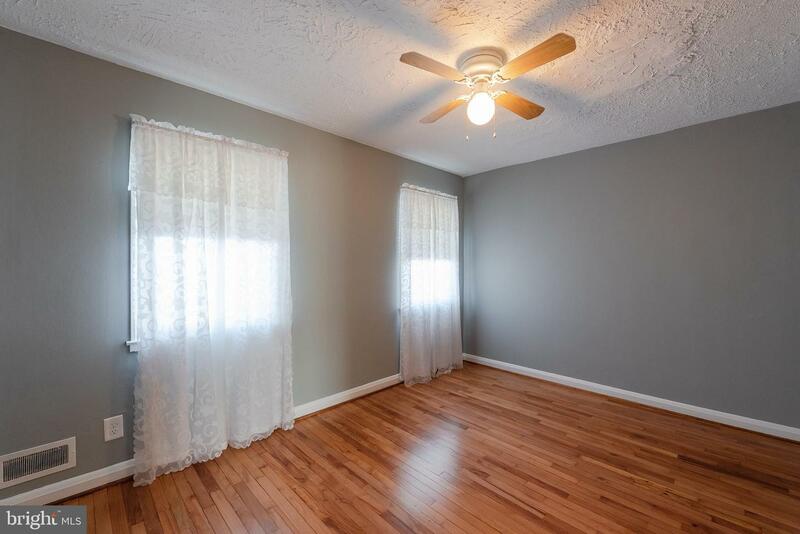 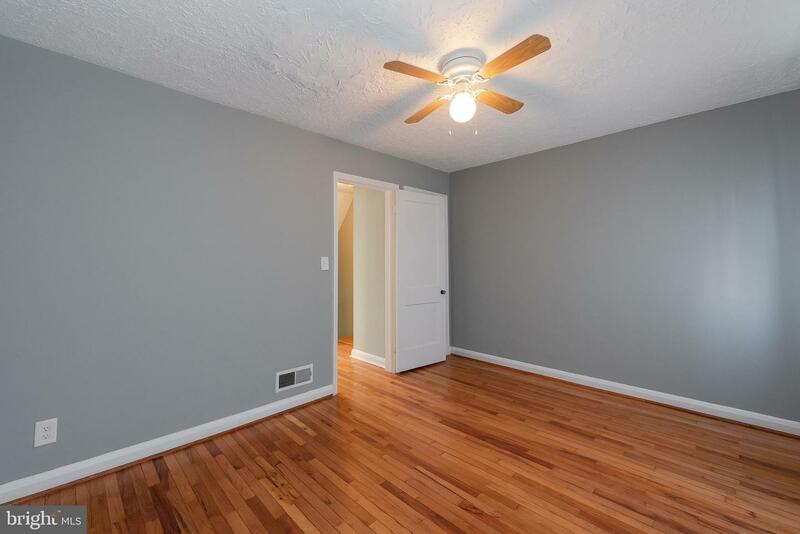 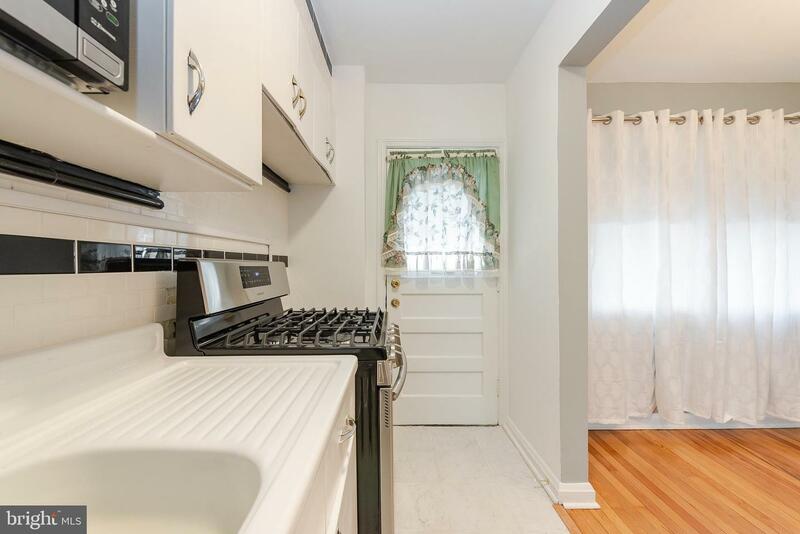 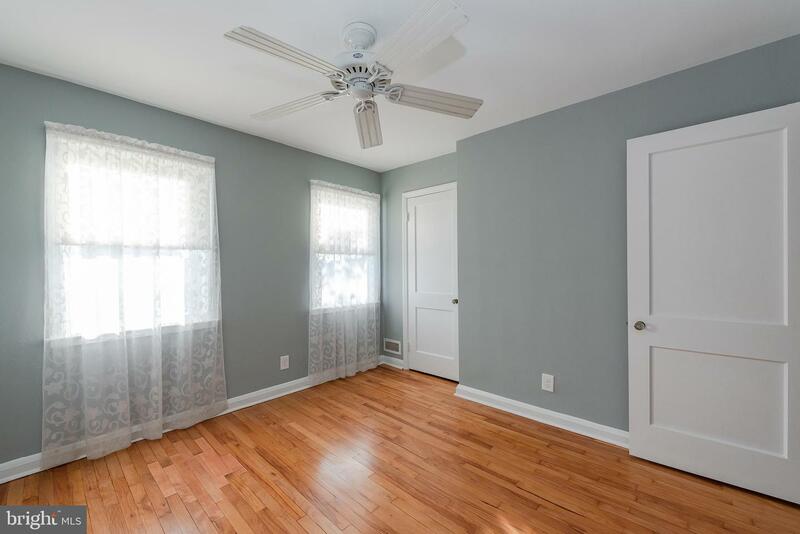 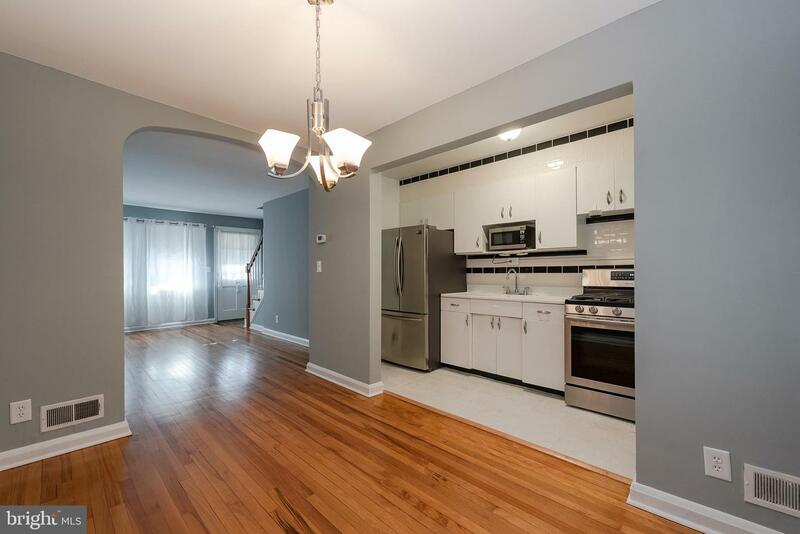 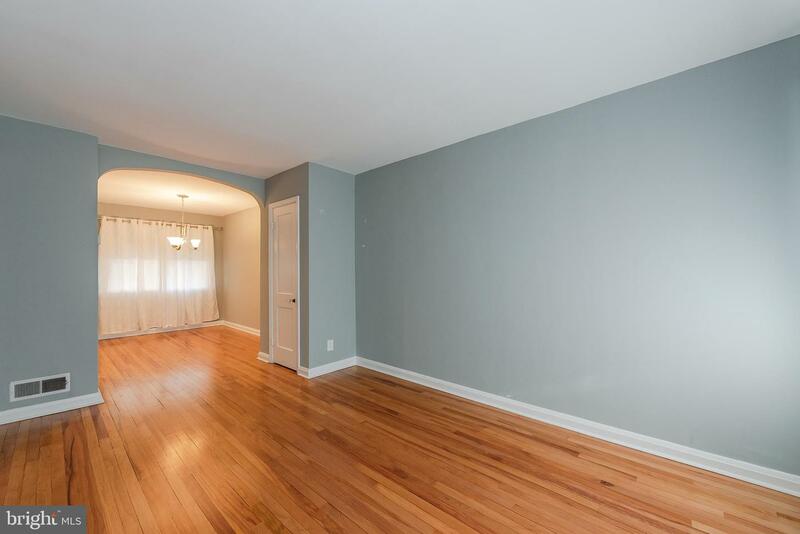 There is a fully finished basement, lush green front and rear yards, plenty of free parking. 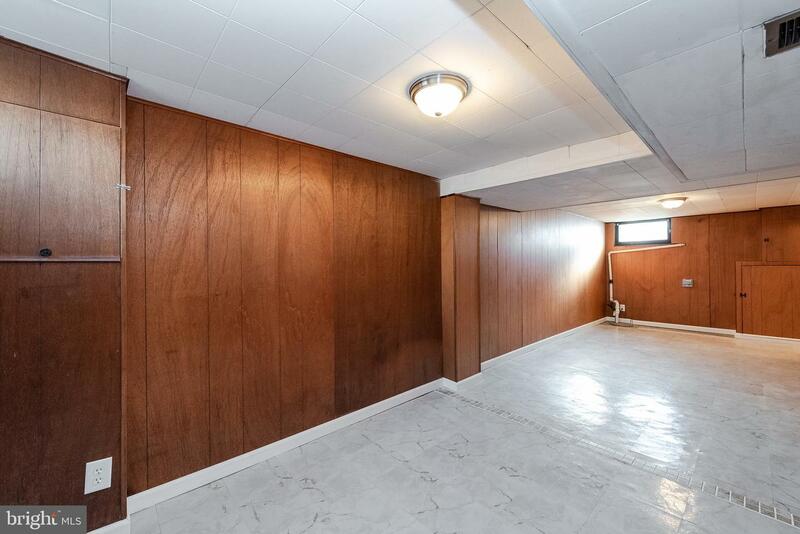 No normal roof coating here - it has a GAF rubberoid roof. 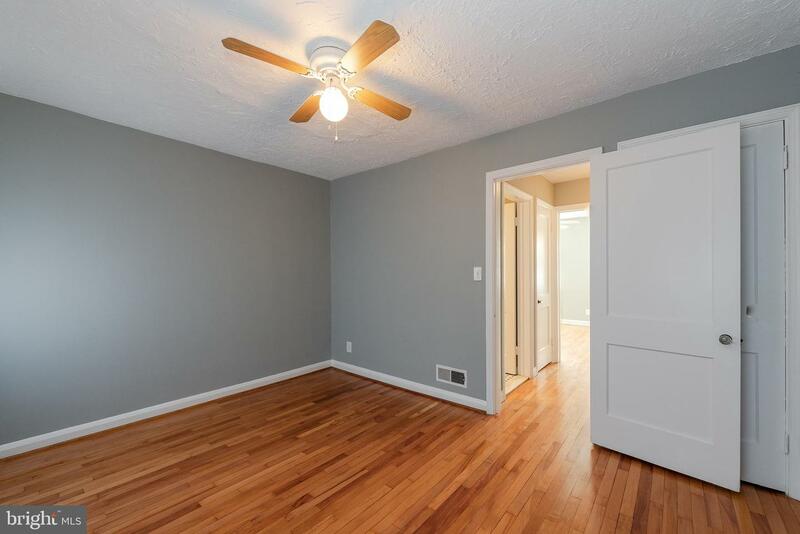 Recent updates include - new paint and all wood floors have been refinished. 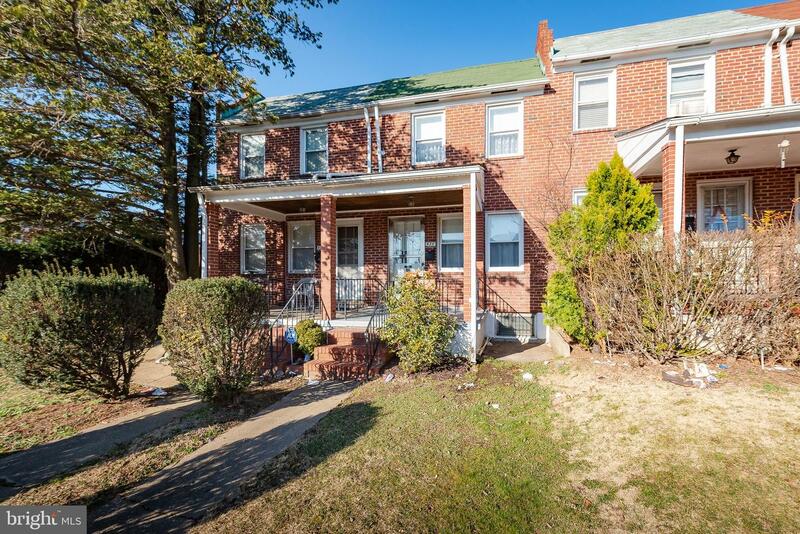 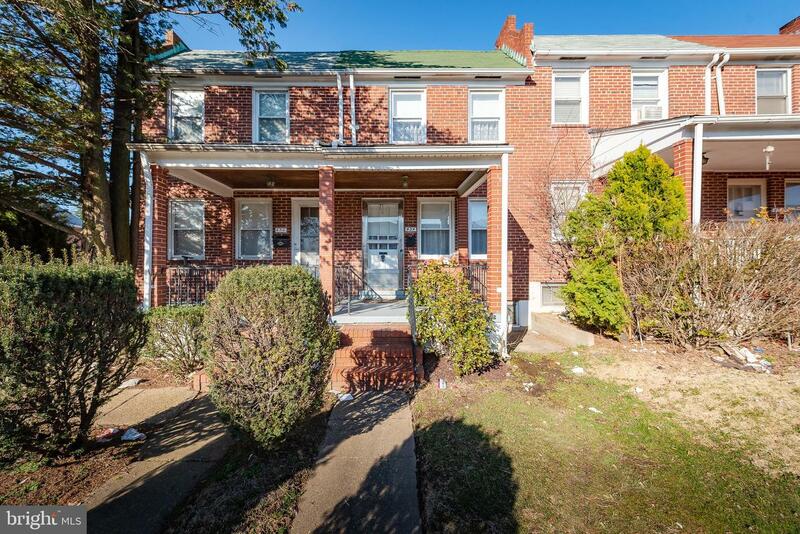 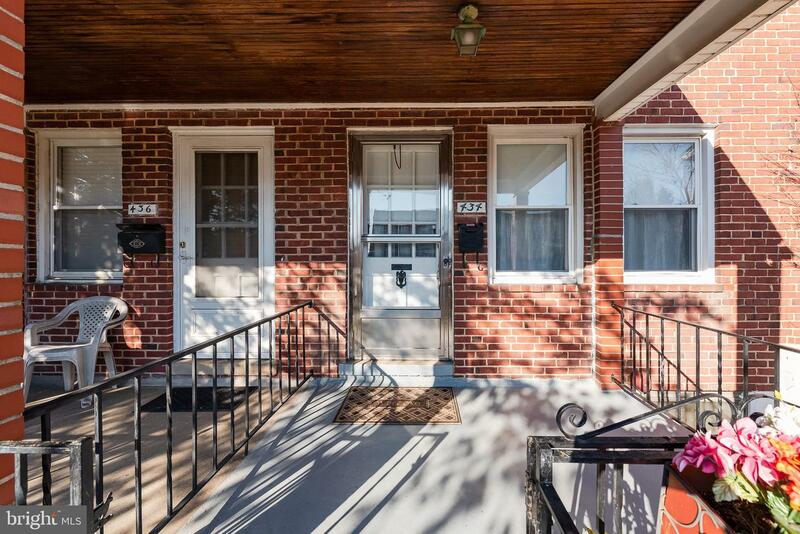 Here is a lovely & cared for home that is ready to be lived in with great curb appeal!